Well, we did say, just at the start of the week, that it was going to be a busy autumn. This morning, the consultation draft Code of Practice was published, just in time for the weekend. We're not going to say too much about it now, but next week we will have a more in-depth look at what's stayed in from the indicative draft and what's been kicked into the long grass. Suffice it to say, it's a lot weightier and there is a lot more detail. This is the draft that every parent of a child with SEN, whether currently School Action/SA+ or a statement should, if they possibly can, get to grips with and have their say. The consultation lasts for 12 weeks so there is time to read, digest and comment. We'll try to make that a little bit easier here with a series of posts about different aspects. Already we can see that Disability is still not included. So it's SEN and D for disappointment. Also published today, are the draft regulations that accompany the actual Bill - these are the ones referred to as "the devil is in the detail". 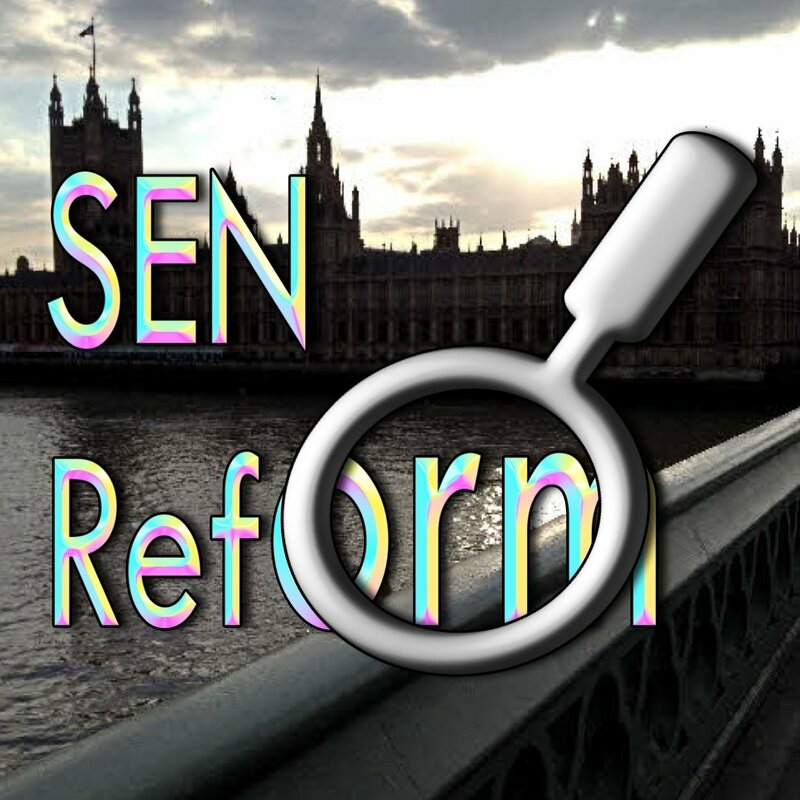 Regulations are available for the Local Offer, SEN (SENCO), remaining in special school/post 16 without EHC Plan, Assessment and Planning, Personal Budgets, SEN Appeal and SEN Mediation amongst others. Something that is incredibly important is how to move from the current statementing system to the new Education, Health and Care integrated approach. It's going to be incredibly tough for non-pathfinders to catch up, we think, considering how much work there is still being done. So today, another consultation has been launched on how to accomplish the switch (or in Government speak "transitional arrangements". Let's not forget, a full changeover includes not only the administrative, technological and structural changes but also the hearts and minds aspects, from changing attitudes to learning how to work across the education, health and social care divide so that integrated working can be achieved. Without these last two, the changes will not succeed ad this will have a devastating impact on a generation of children with SEN. It will also cover how to switch those children currently on statements to the new EHCPs. Many are concerned that some local authorities will use the switch as an excuse to remove statutory protection from a whole raft of children who are currently costing them a lot of money in expensive provision. Cynical, perhaps, but nevertheless it is something that the government needs to incorporate into its thinking. the transfer of all young people with existing LDAs be completed within two years. On 9th October, the Lords start to pick the actual Children & Families Bill apart in the Committee Stage and there are a whole raft of amendments that will follow after that and they are still being tabled. See our post from Monday on how to find that information. There are certainly some interesting amendments put forward and the ones that are adopted will really be the proof of the pudding in the government's intentions. Finally out today are two evaluations of how things are going from SQW, the company assigned to monitor how things are progressing. One concerns the pathfinders and the other on the progress so far of the government's delivery partners in the changes. So, as we said earlier, there is far too much to cover all the salient points in one post, so we will be bringing analysis to you as we get through it. Remember our Special Needs Jungle analysis is always from a parent's perspective and delivered honestly with no agenda other than to ensure that our children and yours really do benefit from the changes. So, polish up your reading glasses and have a good weekend! Here are the LINKS again to the relevant documents. The Local Offer – what is it? For all of us time-pressured,frazzled SEN mums, would you amazing ladies please be able to include a link somewhere as to where to voice our concerns directly so they may have an impact? Wish there was a ‘this is our story’ site where they were legally obliged to read every entry before passing any bill…!! !